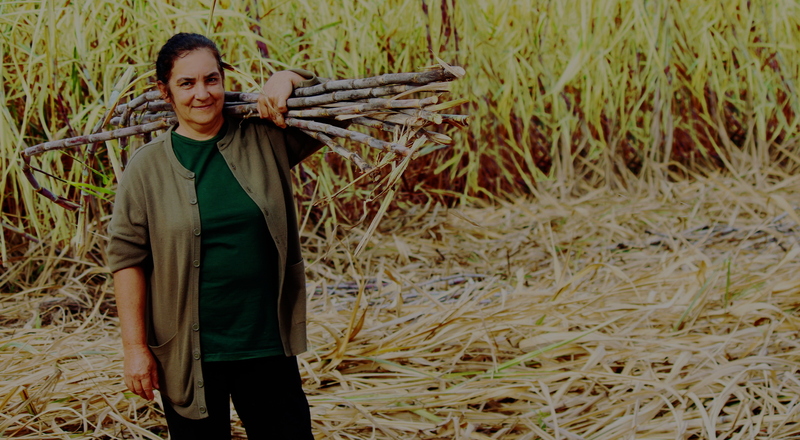 The Manduvira Cooperative produces organic sugar and fair trade in Arroyos y Esteros, Paraguay. Our sugar, panela and sesame follow the most demanding quality standards and favor sustainable development of hundred of paraguayans. Through the Cooperation of the City of Córdoba and the support IDEAS / Initiatives of Alternative and Solidarity Economy, the Cooperative is in the construction phase of our soil laboratory for analysis of composting and soil analysis as well as microbiology. 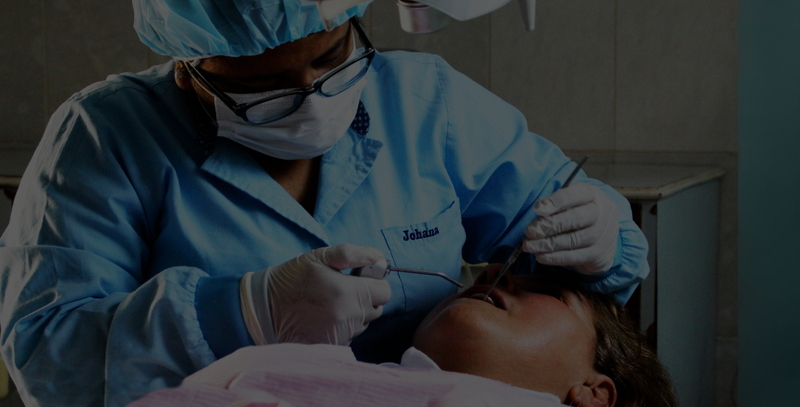 The Manduvira Cooperative offers different medical services to its associates, with experienced professionals and first quality service, to make the development of Arroyos y Esteros and others local communities come true. The Manduvira Cooperative supports small farmers with tools, credits and offers services that improve the production with agroecology criteria. Know the story about the Manduvira Cooperative, a story of coletive effort where a big community of small farmers make their dreams come true. Manduvirá Cooperative Ltdt. It is a leading producer and exporter of organic certified sugar and Fair Trade in more than 30 countries worldwide. It is located in the district of Arroyos y Esteros, Paraguay. The Organic Committee of the Cooperative maintains seven inspectors who continually visit the farms, report on organic plantations and control compliance with international certification standards. Organic white crystallized cane sugar, produced from sugar cane. 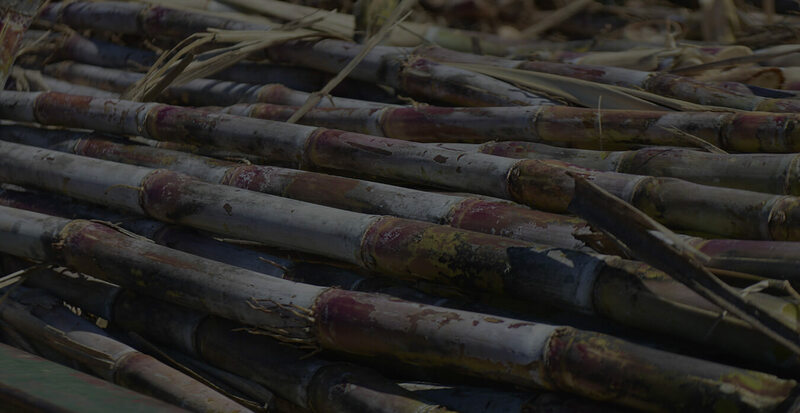 The process of manufacturing refined high purity sugar cane utilizes natural physical-chemical processes to remove impurities. The panela or raspadura is a nourishment based on the juice of sugar cane, after it is cooked at high temperatures it is set in molds that have the shape of prisms, once in the molds, it is let to dry until it solidifies or sets. 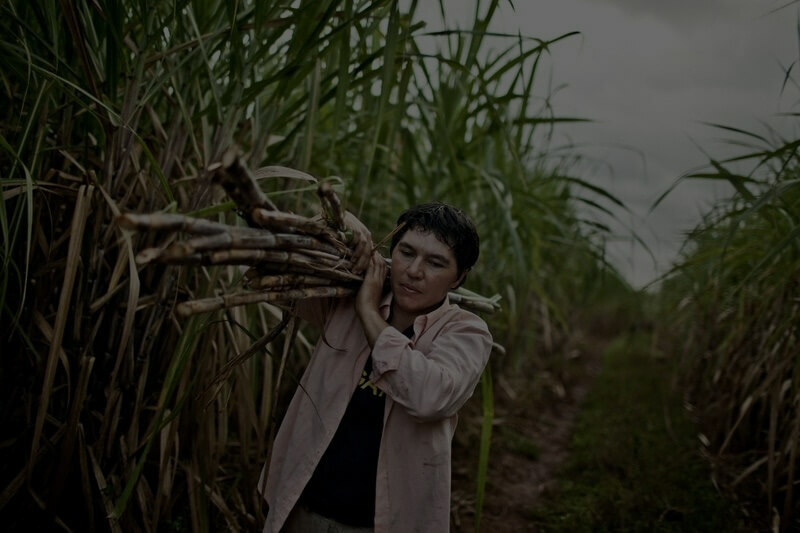 From the sugar cane seeds to the finished product, the agro-industrial production of Cooperativa Manduvirá is exclusively organic, complying with international certification standards and regulations. Sesame, whose seed is sesame, is a plant grown for its oil-rich seeds, which are used in gastronomy, as in bread for hamburgers..
Fair Trade is a cooperation tool for the eradication of poverty in developing countries and helps impoverished populations to escape their dependence and exploitation. It is also one of the most valid alternatives to improve the quality of life of small producers. 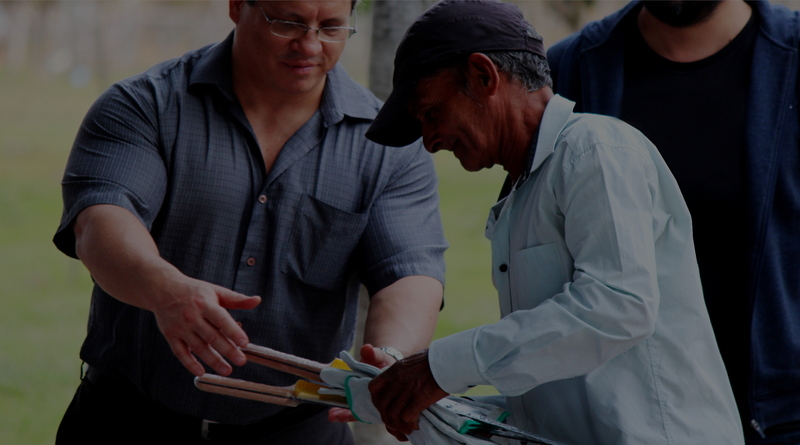 To provide high quality products while ensuring the necessary efficiency and productivity as a cooperative to reduce poverty and create the sustainable social, economic and environmental sustainability needed to empower small farmers and communities.